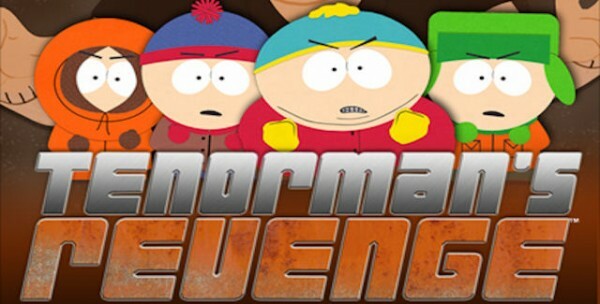 South Park: Tenorman’s Revenge was developed by South Park Digital Studios/Other Ocean Interactive and was published by Microsoft Studios. It was released on March 30, 2012 for 800 MSP. A code was provided for review purposes. 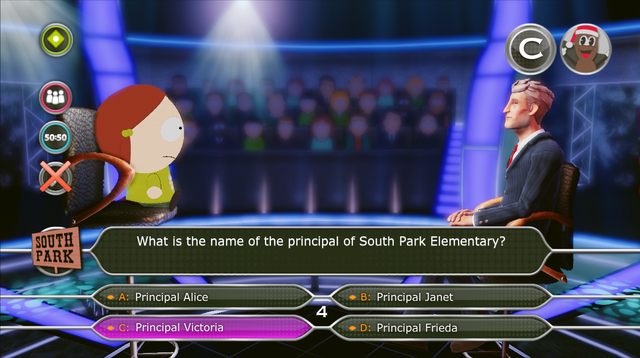 South Park games have generally been good over the years. 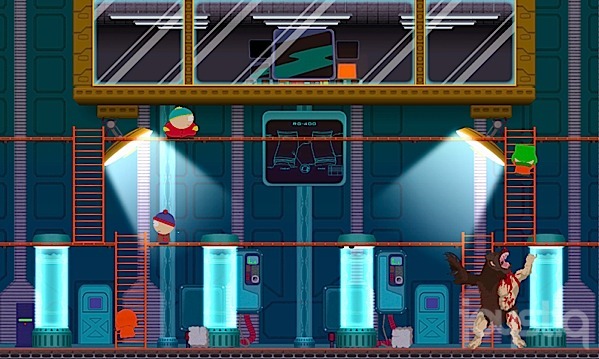 South Park Rally, South Park: Chef’s Luv Shack, and even South Park: Let’s Go Tower Defense Play! have all been solid titles leading one to think that when adopted in to a different form of entertainment, the brand would be presented with the same attention to quality that shows in each weekly episode. Sadly that is not the case with South Park: Tenorman’s Revenge. 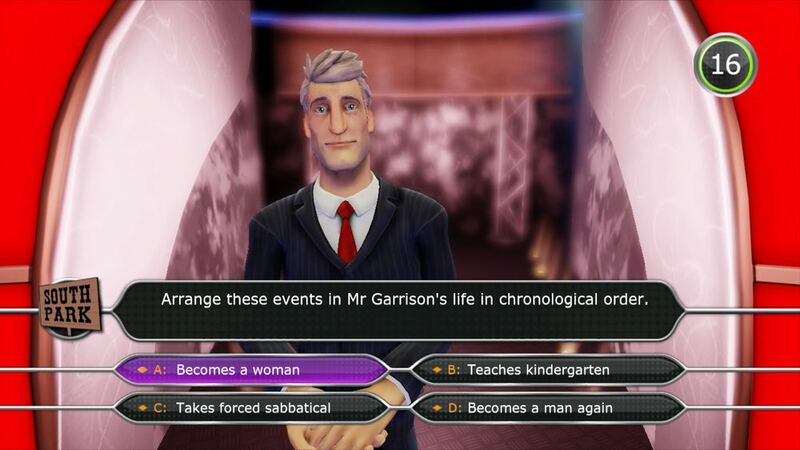 You’ll probably crack a brief smile during the opening story book cinematic, but shortly after that you’ll likely be filled with rage, frustration and absolute disbelief. 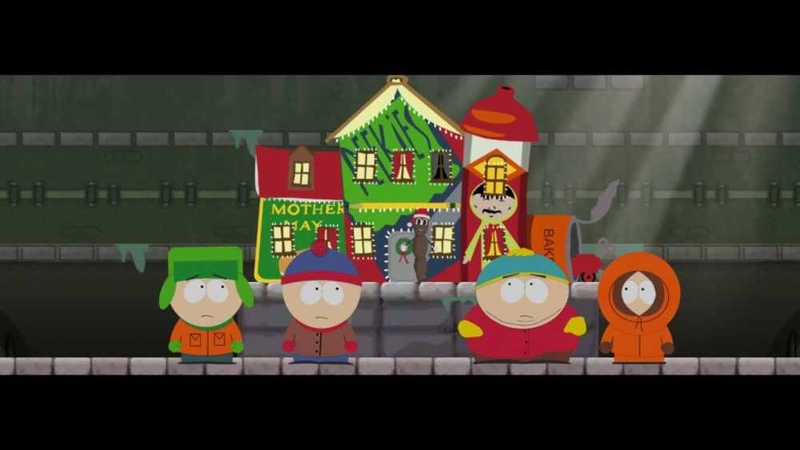 South Park Let’s Go Tower Defense Play was developed by Double Six and published by Microsoft Game Studios. It was released on October 7th, 2009 for 800MS points.